This week’s must-see L.A. shows include trip hop originators, ethereal synth pop, and a hip, globe-spanning music festival. 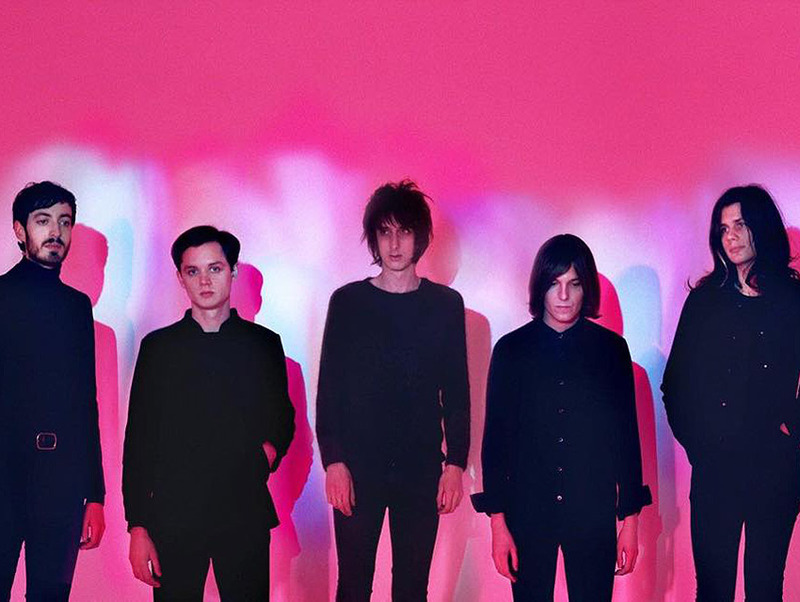 Let the ethereal synth pop of The Horrors usher you into the Halloween season. The UK band has embarked on a seven-date North American tour in support of its fourth LP Luminous, which was released in May. The new material is reminiscent of catchy ‘80s dance tracks, a style that put the band on the map. Fuzz rock outfit Moon Duo open. Mayan Theater: 1038 S. Hill St., downtown. Tix: $41. Massive Attack has kept a relatively low profile since finding success in the ‘90s with the release of Blue Lines and Mezzanine, albums that helped popularize the trip hop, a genre that fuses drum-centric beat breaks, hip hop, and electronica. The band released its last album in 2010. Greek Theatre: 2700 N. Vermont Ave., Los Feliz. Tix: $50-$75. If you’ve flipped across the radio dial in the past couple of months you’ve probably heard Irish-born singer Hozier’s breakthrough single “Take Me To Church.” Fueled by a video that went viral on YouTube, he was the musical on Saturday Night Live this past weekend. Look for his self-titled full-length debut, which came out in July. Cathedral Sanctuary at Immanuel Presbyterian: 3300 Wilshire Blvd., Mid-Wilshire. Tix: $35. This weekend the fifth annual Culture Collide festival descends on Echo Park showcasing bands from around the world. Cheaper that a plane ticket, it’s a chance to catch up-and-comers so you can claim you saw them way back when. Our picks: Quantic, Nina Perssons (formerly of The Cardigans), PINS, Kamp!, Alphabetics, Nervous Nellie, Miles Tackett, and Sleep Thieves. In addition to to live performances, the confab includes music-related summits and panel discussions. Various venues in Echo Park, Tix: $30.